Honeydew Ice SaltBae50 E-Liquid 30mL is a delicious fruit flavored vape that offers an icy cool menthol twist and salt base nicotine for use with low output/pod vaporizers. This liquid first its you with a sweet yet light flavor closely resembling the taste of juicy honeydew melon. That is then accompanied by a strong blast of menthol, together they create a vape you won't want to go without once you've had your first puff. SaltBae50's Honeydew Ice flavor is made every step of the way in a US-based lab under stringent quality control regulations. Every bottle is made using top quality USP grade ingredients with a perfect 70/30 VG/PG ratio. 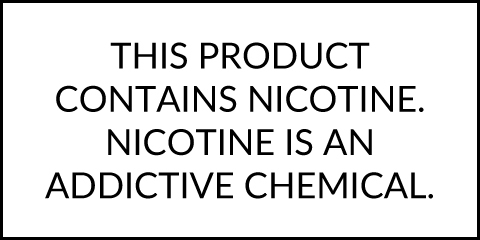 You can pick up this mouthwatering flavor in 30mL PET plastic bottles with child-resistant caps and your choice of nicotine strength including 25mg or 50mg.